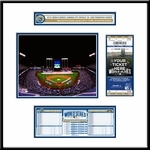 Single print featuring an enlarged image of a 2015 World Series Ticket from a key home game. Summary of the Royals post-season run. 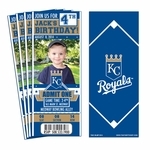 DID YOU ATTEND A GAME? 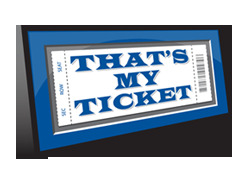 If so, have the ticket featured personalized with your Section, Row, and Seat. 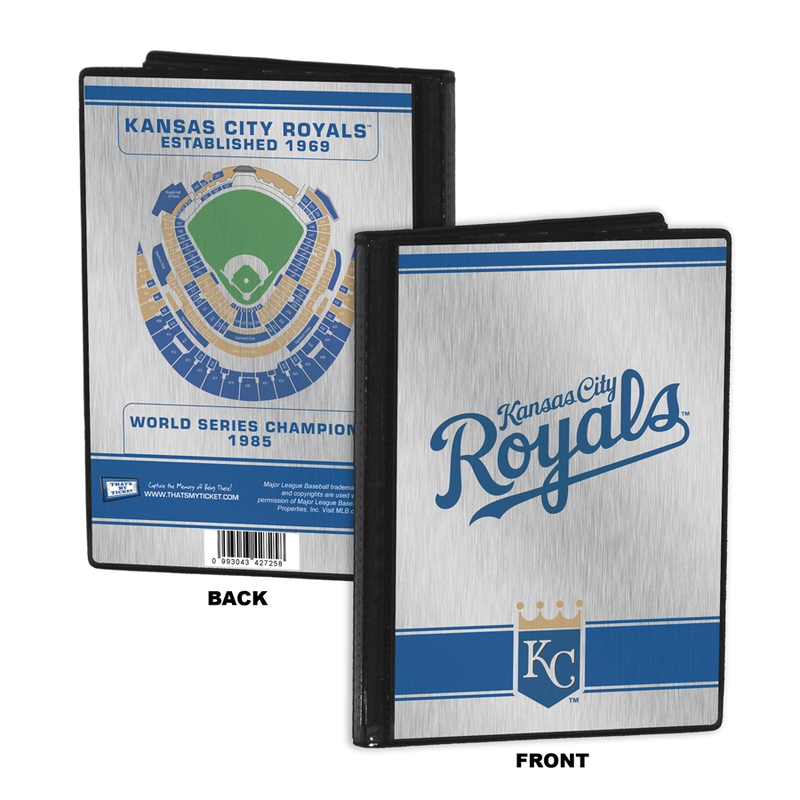 It's a one-of-a-kind item that will capture the memory of being there ($15.00 additional cost).